An independent group gathered 6 key points regarding Seth Rich's death in a report | Circa News - Learn. Think. Do. 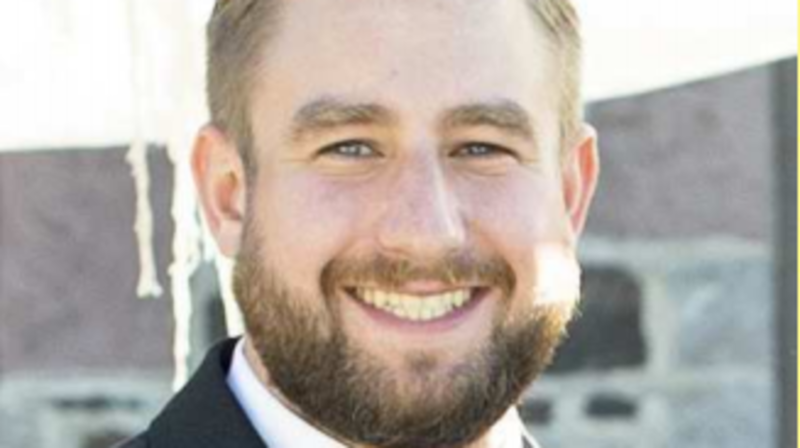 Nearly one year after DNC employee Seth Rich was murdered, an independent group led by a group of George Washington grad students called the Profiling Project released a report into his death on Tuesday, affiliate WJLA reported. In its "executive summary," Profiling Project outlined six conclusions: Rich's death doesn't appear to be a random homicide or robbery gone awry, his death was "more likely committed by a hired killer or serial murderer," there may be additional video surveillance of the crime, the resolution of prosecuting individuals responsible appears to be hindered actively and passively, and his killer "most likely" remains free within the community. "The Rich family was not provided a copy of the preliminary report, never saw the report or was otherwise consulted in the preparation of the report. I received the report a half an hour before it was made public thus depriving myself, the family or the family's lawyers any reasonable time (to) review it." He continued, "As noted, by the report's methodology, 'The Profiling Project' was given no special access to any materials, evidence or persons and due to case sensitivity, conducted only informal, limited interviews. Given that fact, the family hopes that the general public takes the findings at face value---valuable experience in research collection and report writing for students at George Washington University but in no way should take any findings contained within as new, credible or otherwise lending credence to conspiracy theories surround the circumstances of Seth's death." "We further hope that this doesn't continue to impede the Metropolitan Police Department's ability to find the killers and give folks who might have information to their arrest cover to stay silent." WATCH | The Profiling Project held a press conference concerning its report. The Profiling Project is an independent, nonpartisan group comprised of forensic experts and George Washington University graduate students.